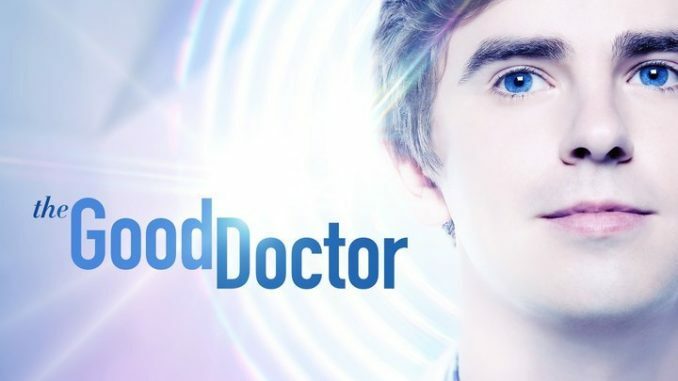 Dr. Shaun Murphy (Golden Globe nominee Freddie Highmore) finds himself sorely tested as this hit medical drama enters its sophomore season. At the end of Season 1, a preoccupied Shaun made an uncharacteristic surgical blunder that nearly cost a patient his life. That incident leaves Shaun stricken with guilt and also vulnerable to his frequent nemesis, Dr. Andrews (Hill Harper). On another front, Shaun also continues to struggle with the cancer diagnosis of Dr. Glassman (Richard Schiff), his mentor.